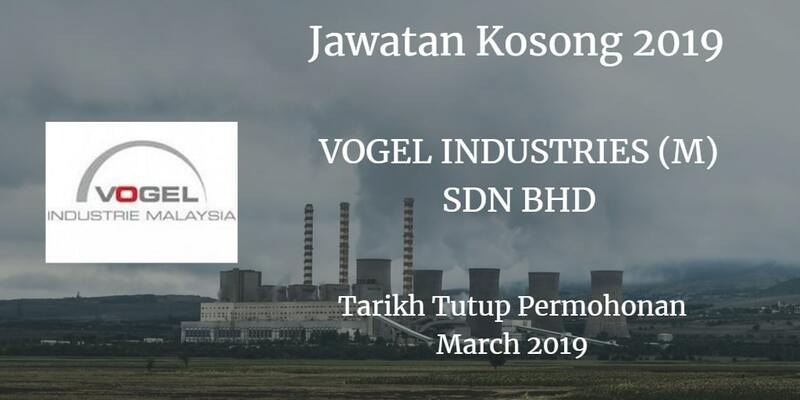 Jawatan Kosong VOGEL INDUSTRIES (M) SDN BHD membuka peluang pekerjaan VOGEL INDUSTRIES (M) SDN BHD JOHOR, terkini 2019 ,ini. 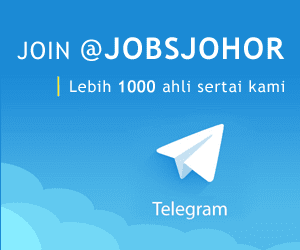 Warganegara Malaysia yang berminat kerja di VOGEL INDUSTRIES (M) SDN BHD, Johor Bahru dan berkelayakan dipelawa untuk memohon kekosongan jawatan . A production operator uses equipment to assist with manufacturing, packaging, and other steps along a production line. While the exact duties may vary from company to company, a production operator may be expected to handle heavy machinery such as forklifts. Manufacturing Supervisors coordinate and supervise the activities of process control technicians, machine operators, assemblers and other manufacturing labourers. Accounting and Book-Keeping Clerks compute, classify and record numerical data to keep complete financial records. They perform any combination of routine calculating, notification and verifying duties to obtain primary financial data for use in management of accounting records. Welders and Flame Cutters weld and cut metal parts using gas flame, or an electric arc and other sources of heat to melt and cut or to melt and fuse metal. A Production Leader is in charge of the entire production process for a particular or set of products. They plan, organize and recommend strategies in ensuring that the product is developed successfully, in accordance with all specifications. They supervise teams that work in operations and product development.